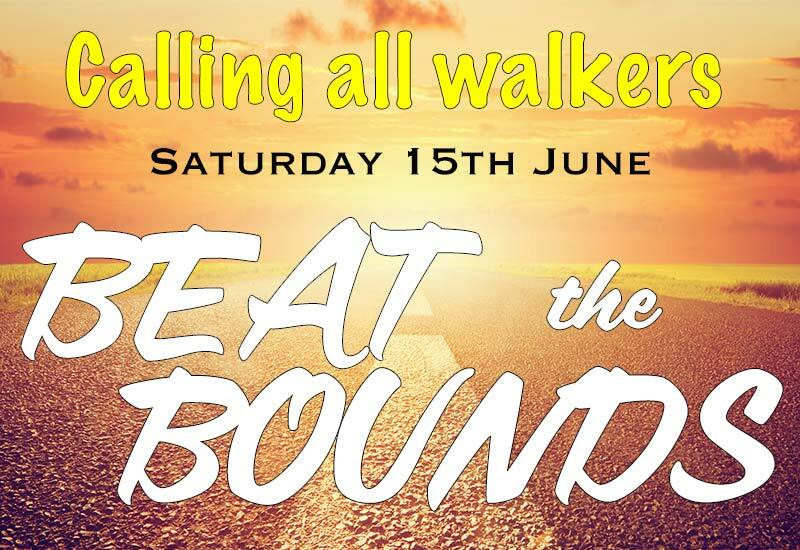 This circular walk, starting from St. Anne’s Church, will be led by Reverend Hugh Bearn and church officials, to pray for protection and blessing for everyone and everything within the parish boundary. This walk has eight sections, all on public footpaths where people can leave or join at the end or beginning of each section. Section one: From church at 10 am., Royd Street, Kirklees Street to the parish boundary at the bridge over Kirklees Brook, Kennels, alongside Kingsbury estate, across Kirklees Brook to the Line (Kirklees Trail). Second section: Approx. 10.40 am., across the Line, Keld Close, Bowes Close, Tottington Road, Scobell Street, Birch Ave. Linden Crescent, Booth Street, Booth Way, Kenyon way, 46 Moorside Road. Third Section: Approx. 11.15 am., Jackson Fold, Hey Head, Riding School to Harwood Road. Fourth Section: 11.40am. Along, Harwood Road, Bradshaw Road and Watling Street to entrance to Yeoman’s Farm. Fifth Section: 12.10pm., Yoeman’s Farm, Windmill Farm, Turton Road. Sixth Section: 12 30 From Turton Road very steeply down to Bottoms Hall, Hollymount. Lunch stop in Hollymount Orchard. All are welcome. There are no stiles on section one, two and seven. All other sections go through the countryside, where there are plenty of stiles and muddy areas. On these sections you are advised to take a walking pole or stick and to wear appropriate clothing and hiking boots. Dogs are welcome if dogs are on a lead at all times. Where there are cattle in fields, for the safety of everyone, those with dogs will be asked to take an alternative route. Dog owners are responsible for clearing up after their dogs. Drinks and a packed lunch needed.